ROCKLAND COUNTY (WABC) -- A podiatrist in Rockland County is out on bail after being charged with plotting to murder his wife. 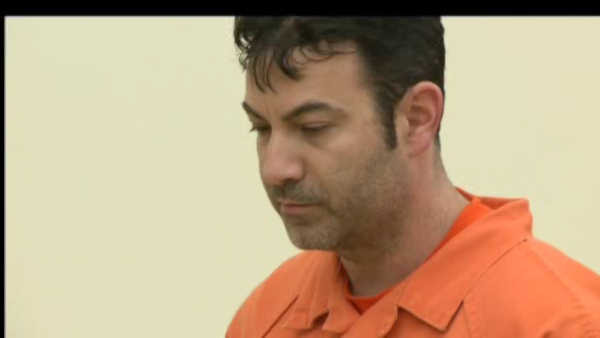 41-year-old Ira Bernstein was released on $600,000 bail. Bernstein's girlfriend and accused co-plotter, 36-year-old Kelly Gribeluk could not afford bail, so she remains in jail. Prosecutors say they have recordings of Bernstein and Gribeluk negotiating with a hitman to run over Mrs. Bernstein and make it look like an accident.